VMware has appointed Uma Thana Balasingam as vice president of Partner Business across Asia Pacific and Japan (APJ), recruiting the channel veteran from Riverbed. Effectively immediately, Balasingam is tasked with driving the vendor’s regional channel strategy, taking control of an ecosystem housing solution providers, distributors, OEMs and telecommunications partners. “Uma has a great track record in Asia Pacific working with a diverse set of partners, in both mature and emerging industries, to help drive new solutions and innovation with our mutual customers,” said Duncan Hewett, senior vice president of APJ at VMware. Balasingam has more than 18 years’ experience in business and strategic channels development in APJ, having most recently held the position of vice president of channels and sales across APJ for Riverbed. Prior to that, Balasingam spent almost eight years at EMC in various senior leadership roles that included new product sales, alliances, acquisitions, channels sales, strategy and planning. Earlier in her career she worked with Brocade, IBM, having started out as a systems engineer. 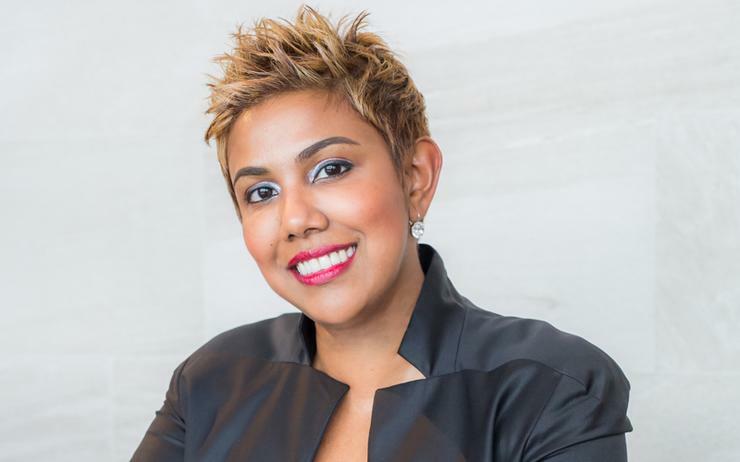 Balasingam is also the co-founder of Lean In Singapore and the founder of Lean In Women in Technology Asia and Women In Technology Singapore which has more than 1000 members. LeanIn.Org was founded by Facebook COO Sheryl Sandberg, with Lean In Singapore now representing a community of over 3000 women and men who come together to drive gender diversity in the workplace.